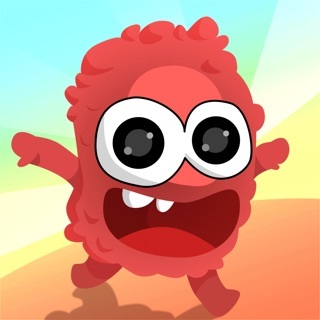 A technical action game in wich you have to make the best score possible...Be careful it's very addictive ! 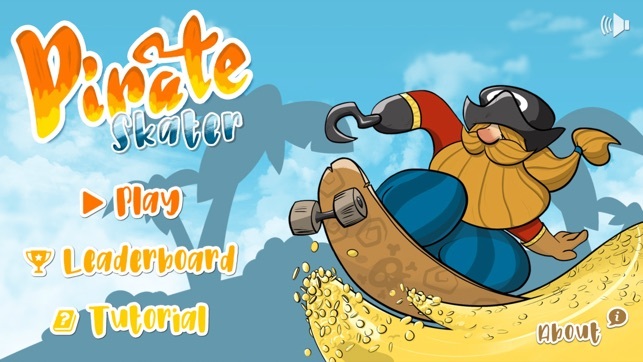 In this game, you control a pirate on a skateboard. 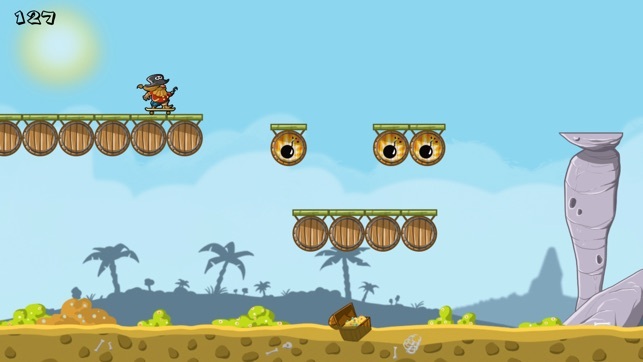 Just tap to jump from platform to platform. 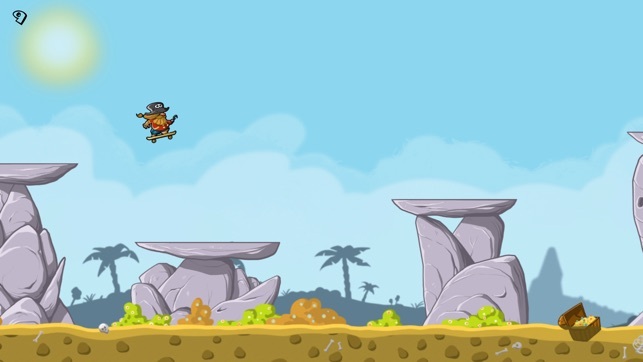 Don't touch the ground and avoid bombs. You must be agile and anticipate to go as far as possible ! But it's not so easy ! You can compare your score with the other players in the world in the leaderboard. Who will be the best ? Available on phone and tablet.